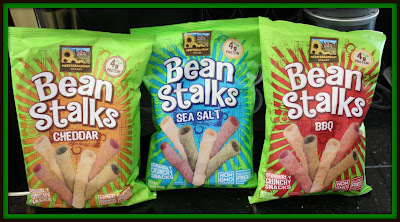 mommy's reviews: Mediterranean Snacks Presents: BeanStalks! NEW Healthy Snacks for the Whole Family! If you have been a reader here for any length of time, then you will notice something about my family. We LOVE snacks. It doesn't matter if it is sweet, sour, crunchy, soft, spicy or mild...we eat it all! For me, enjoying something crunchy just helps to curb my cravings enough so I am not looking for more to eat. I have been on an "eating healthier and exercising more" diet lately and so snacking on healthier foods has been a goal of mine. Actually, when I look for healthy snacks I also try to keep my family in mind as well. They need healthy foods just as much as I do but finding healthy foods that don't taste like cardboard can be a challenge. As a leading company with a wide range of products for the natural food channel, we are committed to providing nutritionally superior authentic snacking solutions that deliver consumer expectations for taste, health, and satiation. Since 2005 we have been at the forefront of developing and changing how the food industry looks at the natural, gluten-free, non-GMO snacking category. All of our legume based products are naturally protein packed, baked not fried, trans-fat free and gluten-free certified so you can enjoy snacking again and again! Above all, we are proud to make and market delicious, nutritious snacks that have a pleasing crunch, and are calorically smart, to help you support your healthy active lifestyle. Recently, I was contacted by Mediterranean Snacks regarding a brand new snack that they have added to their product line and I was VERY excited to check these new snacks out! So, what exactly are BeanStalks? Well, they are crunchy snacks that are made out of three different varieties of beans: Pinto Beans, Green Peas and Cannellini Beans. Beans are considered a superfood so it is a no brainer as to why Mediterranean Snacks used them as their primary ingredient in these snacks. The next question I had was: "Will my family like the taste of BeanStalks?" All I had to do was open a bag and I had a crowd around me, reaching out to grab a handful of BeanStalks for themselves. Each of my children loved eating these. They are especially tasty when paired with a sandwich wrap or another type of sandwich. 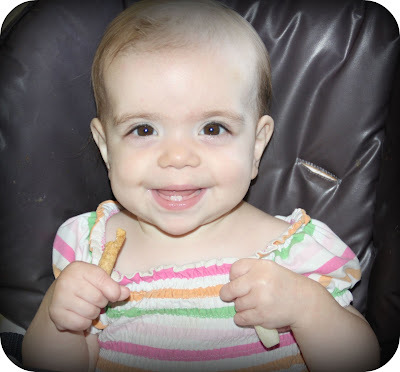 My baby girl also loved these BeanStalks. It didn't matter what flavor I gave her, they would keep her busy and satisfied for as long as I needed her to be occupied. I didn't have to worry about nutrition because she was consuming beans...in a tastier form. She didn't throw these on the floor like she does with some other snacks I give her either. THAT was nice. I also want to mention that Mediterranean Snacks BeanStalks are gluten free and are also non GMO, which is great. 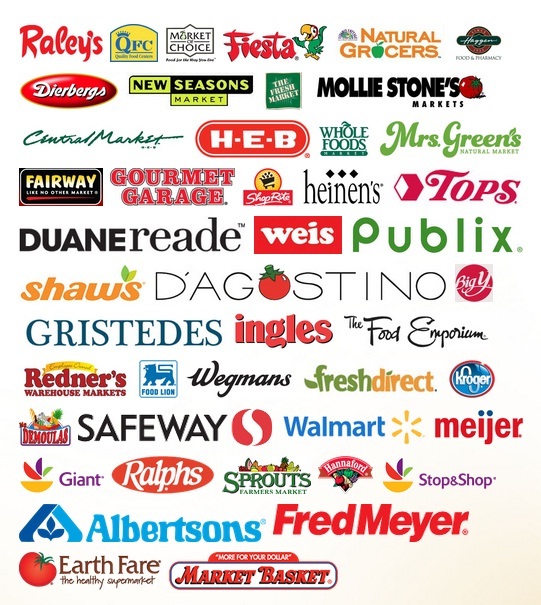 You can also enter your zip code to find stores near you by checking out the store locator on Mediterranean Snack's website. BeanStalks retail for about $2.99 per bag, which is a reasonable price. Please be sure you check out Mediterranean Snacks on their social media sites...Facebook, Twitter and also on Pinterest! 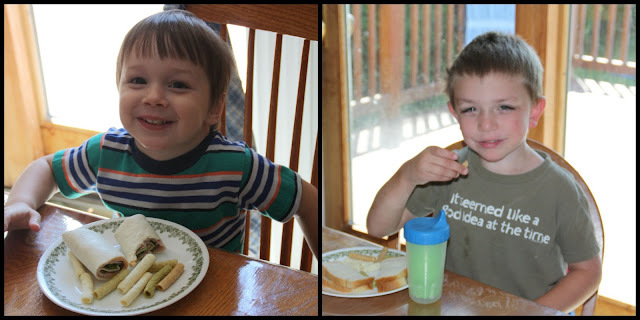 I loved trying out Beanstalks and know you will too. Check them out today! Disclaimer: I received no monetary compensation for this post. I did receive Mediterranean Snacks products for review purposes. All quotes and stock photos are from the Mediterranean Snacks website and email. All thoughts and opinions are 100% mine. 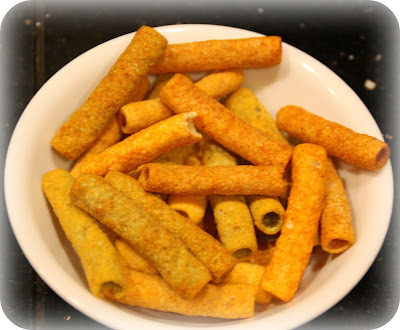 I have tried Mediterranean Snacks before and they are terrific. 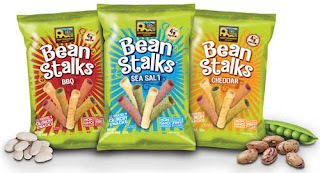 I do have to try these BeanStalks though. They look good. Cute photos!